Standard room with 200 sq. 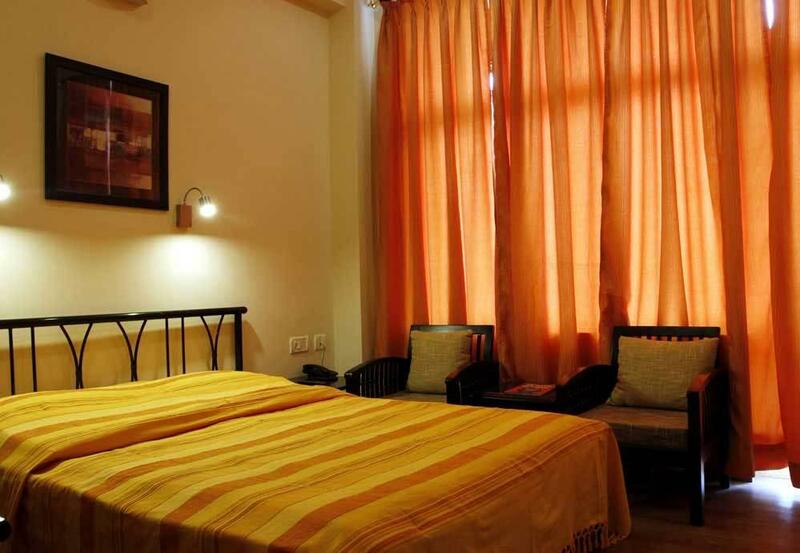 ft. Valley view and well-appointed room with a queen size bed or two twin beds, LCD TV, Private Balcony, wooden flooring. Complimentary a bottle of mineral water and a tea-coffee maker are provided in-room, with a sumptuous a la carte Breakfast a part of the package offering. Extra bed (Mattress) per Night/room 800/-INR. Breakfast Supplement charge 250/-INR. Food Supplement charge 450/-INR.